Guns of Hollywood talks about al the guns, action and poker games in Maverick (1994). On this week’s episode Sam and I look at lever action guns. 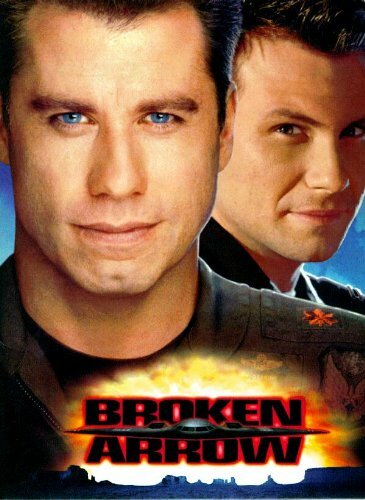 Guns of Hollywood looks at all the guns, action and nuclear weapons in Broken Arrow (1996). On this week’s episode Sam and I focus on the IMI Galil. 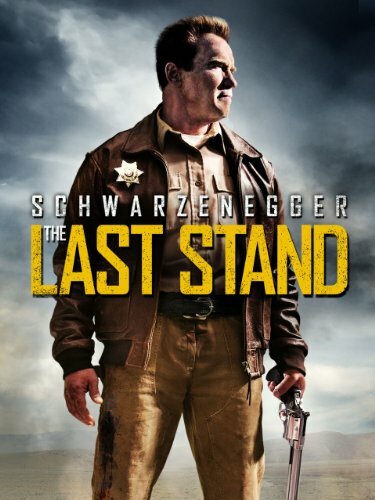 Guns of Hollywood looks at all the guns, action and portable bridges in The Last Stand (2013). On this week’s episode Sam and I focus on that Colt Dragoon. GOH 218 - Treasure of the Yankee Zephyr (1981) - Treasure hunting fun! 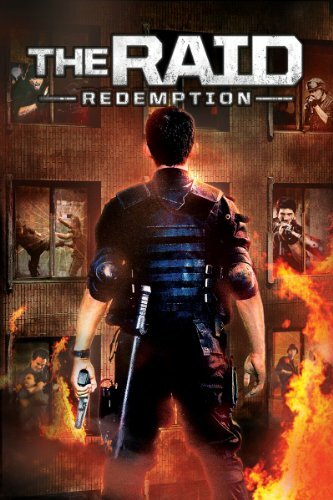 Guns of Hollywood reviews about all the drug lords, action and airsoft guns in The Raid: Redemption (2011). On this week’s episode Sam and I focus on airsoft guns. 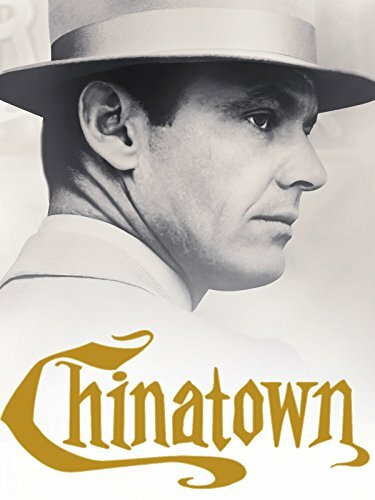 Guns of Hollywood talks about all the guns, action and water in Chinatown (1974). Guns of Hollywood evaluate the guns, action and bombers in Dr. Strangelove (1964). On this week’s episode Sam and I focus on the Browning 1919A4. 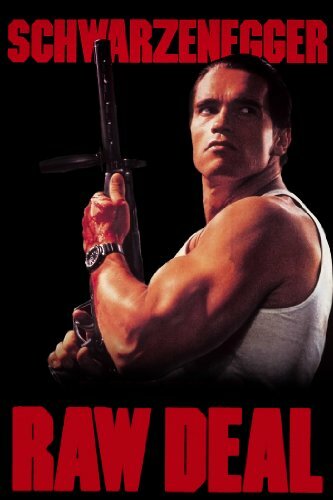 GOH 211 - Raw Deal (1986) - He’s baaaaack! 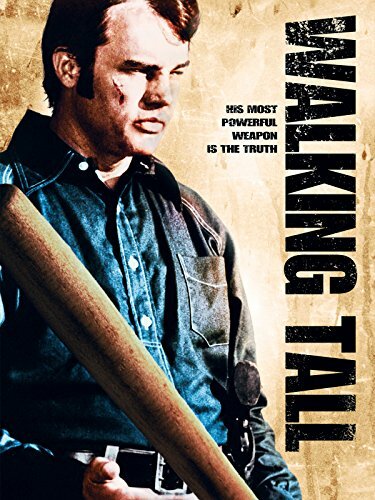 Guns of Hollywood talks about all the guns, action and grenade launchers in Hancock (2006). 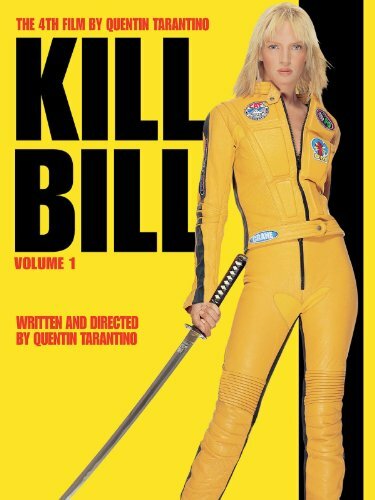 On this week’s episode Sam and I focus on the Smith and Wesson. 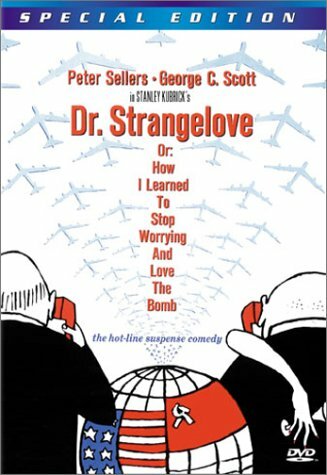 GOH 210 - Dr. Strangelove (1964) - Do you love the bomb? 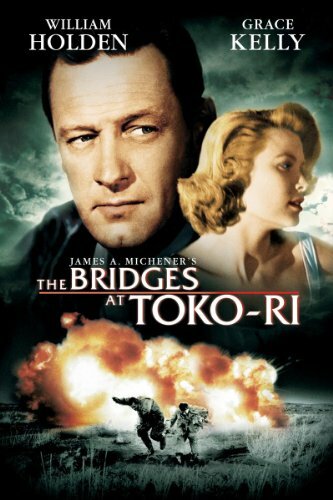 Guns of Hollywood tackles all the guns, planes and action in The Bridges at Toko-Ri (1954)..
On this week’s episode Sam and I focus on the M1 carbine and its’ variants. 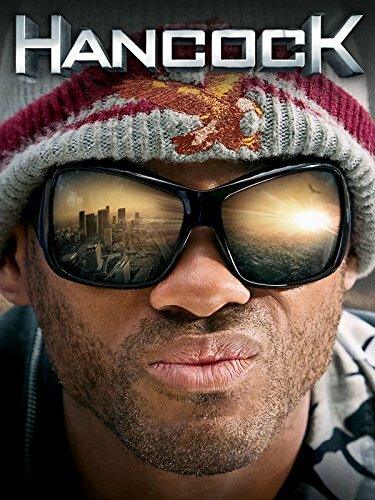 GOH 209 - Hancock (2006) - Will Smith at the end of the world. 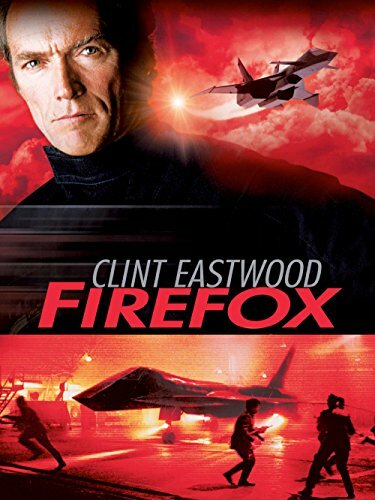 Guns of Hollywood suffers through the guns, “action” and unrealistic planes in Firefox (1982). On this week’s episode Sam and I focus on the SKS. 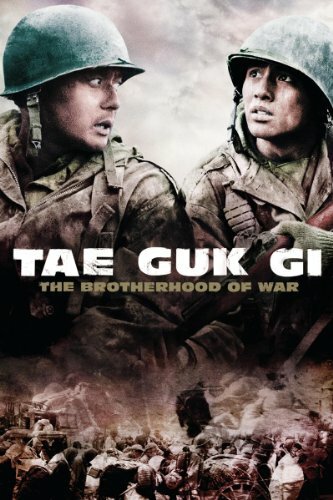 GOH 208 - The Bridges at Toko-Ri (1954) - Back to Korean one more time. 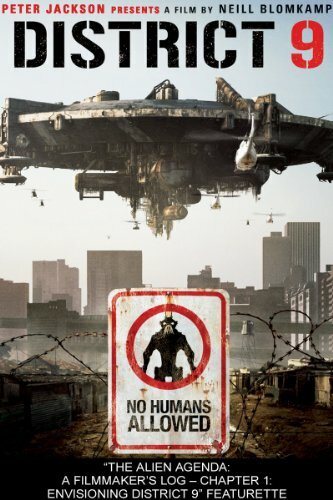 Guns of Hollywood reviews all the guns, action and prawns in District Nine (2009). On this week’s episode Sam and I focus on the Vektor arms . 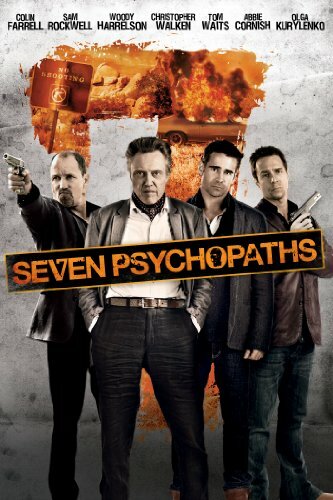 Guns of Hollywood talks about all the guns, action and crazy guys in Seven Psychopaths (2012). 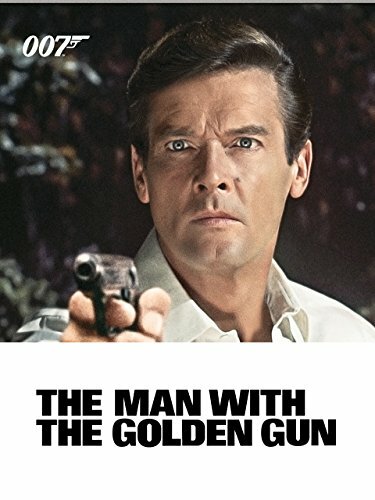 On this week’s episode Sam and I focus on the Beretta M9 and flare guns. 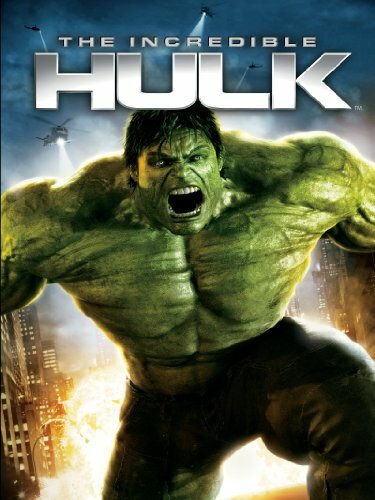 Guns of Hollywood reviews about all the guns, action and big green things in The Incredible Hulk (2008). Some of the guns in this week’s episode include: Smith and Wesson Model 10, FN P90, and an H&K UMP. 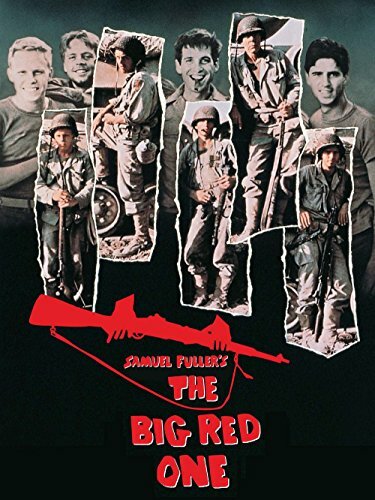 GOH 202 - The Big Red One (1980) - Luke fights a different evil empire.